One of our key Women on Fire aspirations is: I recognize my creativity as a gift to be protected, valued and nurtured. What role does creativity play in your life? Can you list the ways it serves you? Heals you? 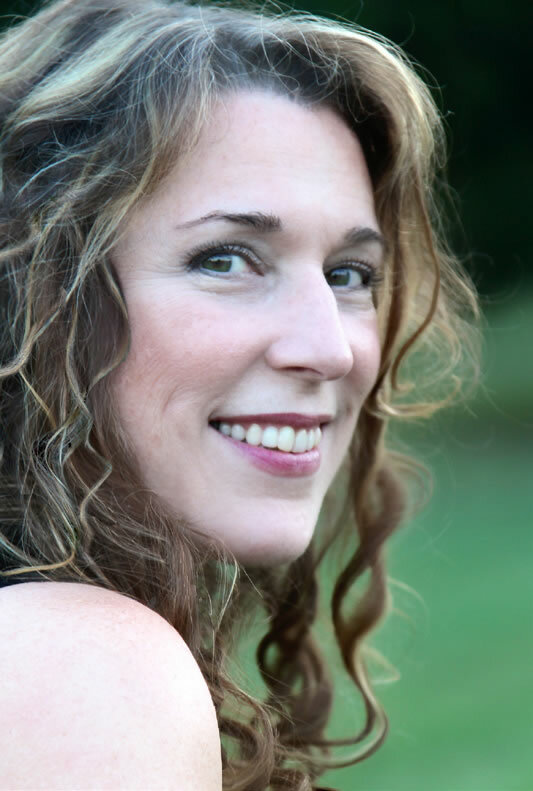 This month, Grammy-nominated singer-songwriter Beth Nielsen Chapman is a shining example of a woman who allowed her creativity to lead her through life’s darkest moments — from losing her young husband to coping with breast cancer. When I was a little girl, a teacher told me I couldn’t draw well, so I grew up believing I had no creativity! Can you imagine that? It wasn’t true for me — and it’s not true for you either! If you wonder about your creativity, consider all the ways you transcend the ordinary, whether you write, dance, cook, sing, sew, apply makeup, paint, arrange flowers or solve problems. Listen to this month’s CD to hear a surprise from this talented singer, creativity expert and Women on Fire member!